Doctors’ fears over the effectiveness of the four-hour A&E target need to be taken “very seriously”, the Health Secretary has said. 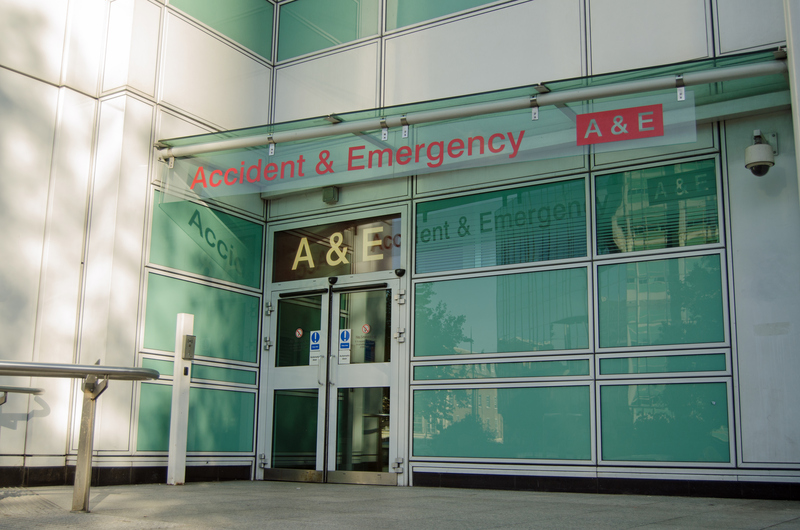 Performance at accident and emergency departments in Scotland has hit its lowest monthly level since the Beast from the East, according to new figures. A FORMER A&E nurse has invented a life-saving device that is set to go into to hospitals within weeks.